Hunt Yachts hopes to take advantage of The Hinckley Company’s distribution and service reach after being acquired by parent company Scout Partners LLC. 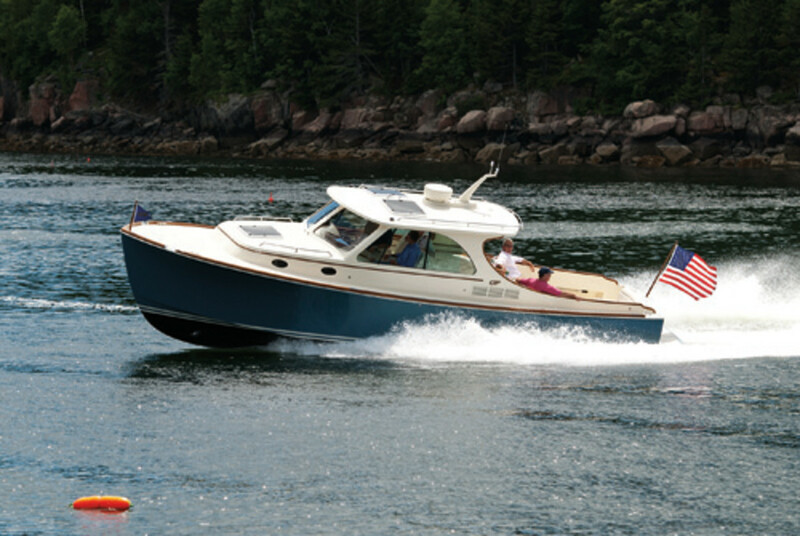 Hunt Yachts, which will operate under the name Hunt Yachts LLC, will continue building boats in Rhode Island, and Hinckley will continue building in Maine. 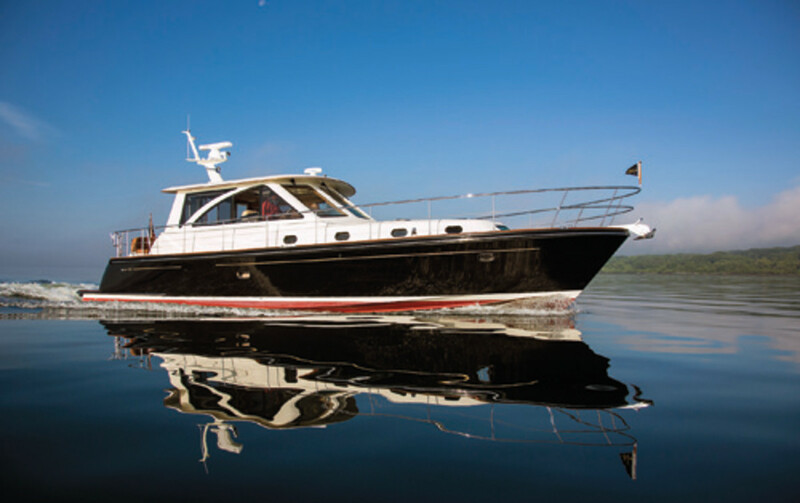 Hunt’s 44, 52- and 68-footers will continue to be built in Taiwan. The company will maintain its relationship with C. Raymond Hunt Associates as the exclusive designer of its powerboats, which range from 25 to 68 feet. “We see the Hunt product line as more complementary than competitive with the Hinckley product line,” McManus says. “In terms of size, there is some overlap, but given relative price points there are still some differentiations. There is definitely product opportunity with Hunt, there is a geographic expansion opportunity in bringing the brand to new markets, and there is also an opportunity to expand service by offering Hunt owners service through the Hinckley service yards. “If you think about two brands that really make sense together, it’s Hunt and Hinckley. Both have extraordinary heritages,” McManus says.